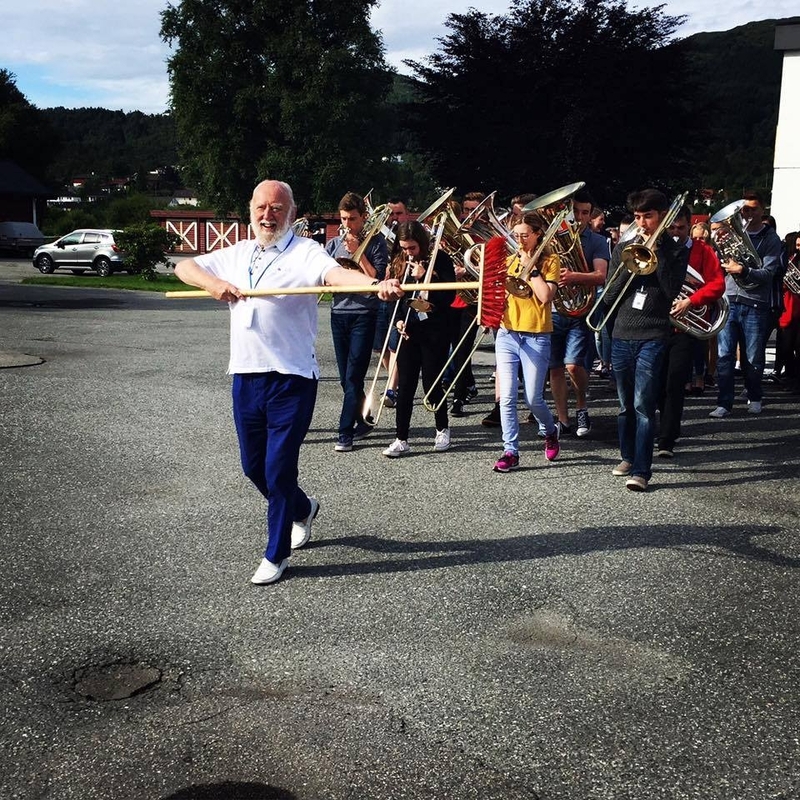 NYBBS started day four with some marching practice. AFTER a couple of days of intensive rehearsals, one could be forgiven for thinking day four of NYBBS' trip to Norway might be a bit more relaxing - but nothing could be further from the truth! Conducting class complete - and with one eye on the performances which are to follow over the next few days - the band ran its concert programme. Soon, it was time for tea before an evening shopping spree at a nearby retail hub.